Give your hands or toes the TLC they deserve with a relaxing deluxe gel polish manicure, gel polish pedicure or really treat yourself and get both. The team at The Beauty Salon will ensure you leave feeling totally relaxed with a hand massage or foot massage included in each package. Conveniently located in Remuera, The Beauty Salon is your one stop shop for all your beauty maintenance needs. 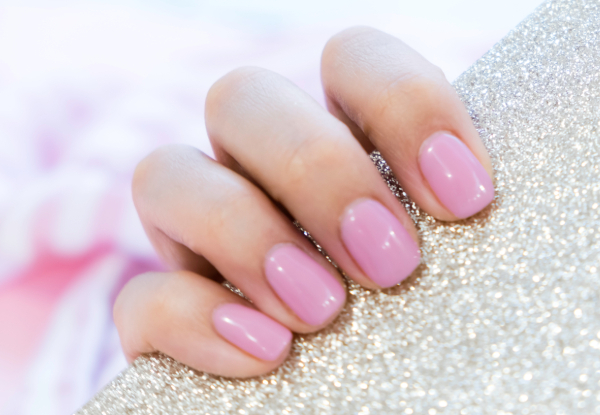 Grab a deluxe gel polish manicure or pedicure package from The Beauty Salon. 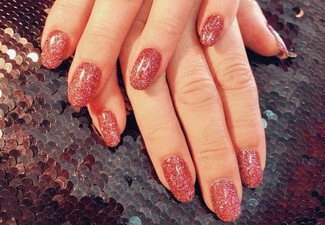 Delivering Brazilian flavour to Remuera, The Beauty Salon offers premium hair treatments like Brazilian Botox, styling, balayage, colour combos and blow waves, while their professional staff deliver high-quality nail treatments that are set to impress. Whether it's your first time visiting a beauty salon or you're a regular salon goer, you're sure to feel relaxed and fulfilled at The Beauty Salon's impeccable space. Furthermore, the lovely staff are dedicated, not only to their craft, but they're set on ensuring each client experiences customer service at its best. Bookings Essential. Please book in advance to ensure availability of your preferred date. NOT VALID ON SATURDAYS. Subject to availability. Valid for the options and inclusions stated on the coupon only. Please arrive with clean nails. 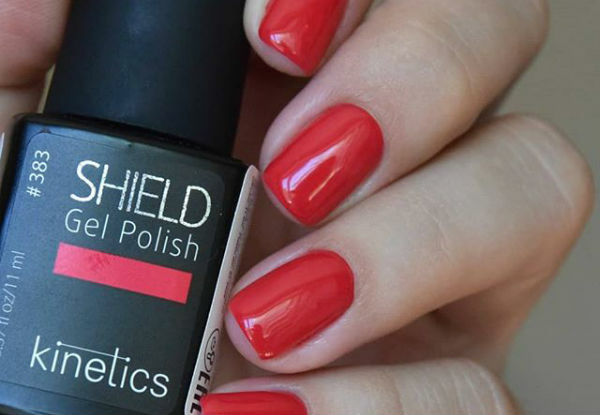 Removal of existing gel or normal polish may incur a charge of up to $15. Book in advance via email, text message or WhatsApp to avoid disappointment for booking times. Limited weekend availability due to high demand. Bookings are not confirmed until confirmation from the merchant. Not valid on public holidays or long weekends incl. April 19-23, 2019. Must be used in one visit by one person. Cannot combine coupons. 24-hour cancellation or coupon is void. Not valid on public holidays. No refunds unless required by law. No cashback. Not to be used with any other offer.